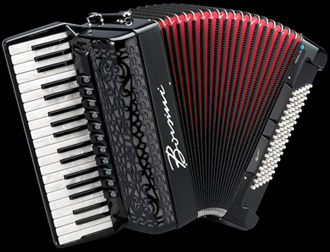 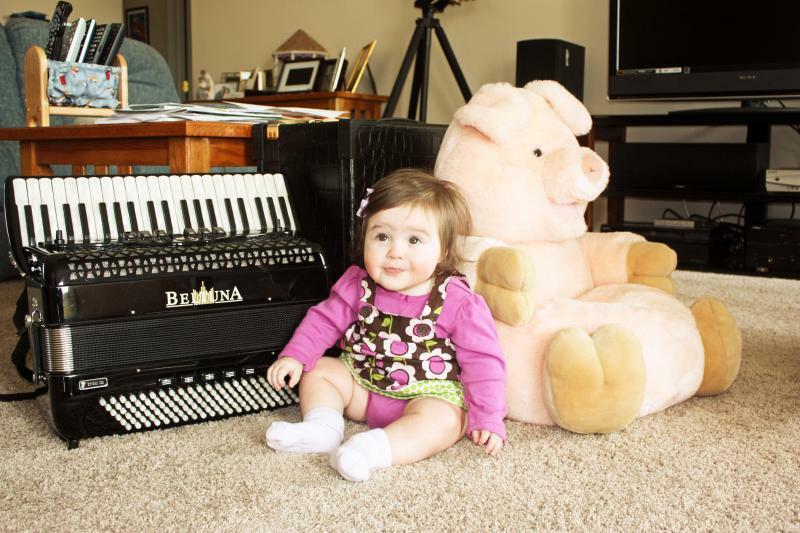 This site is dedicated to the many talented accordionists who reside in Western New York, the Buffalo, Batavia and Rochester region, those who once played the accordion, set it aside and would like to pick up where they left off, and to those who are interested in listening to and learning about the accordion. 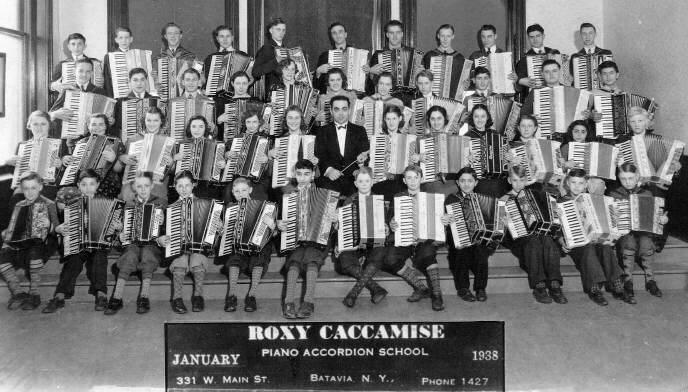 This site is a resource for all things accordion as well as accordion-related events in Western New York. 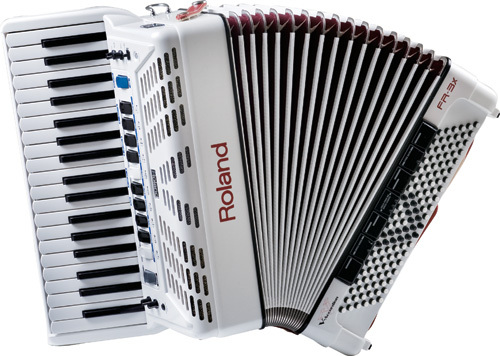 Welcome back to the accordion. 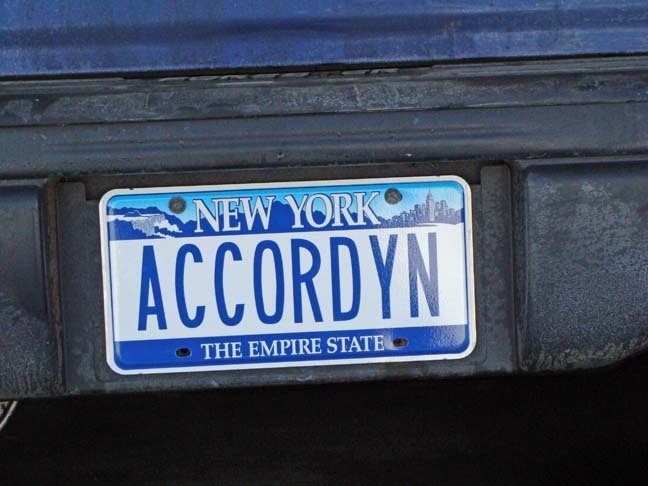 And welcome to the future.